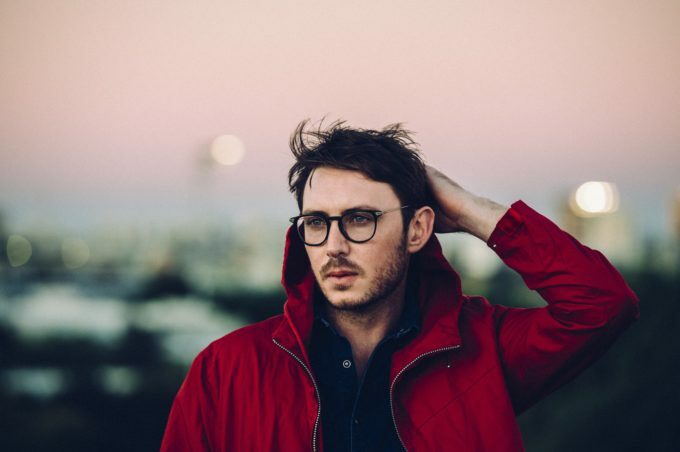 And just like that, with the video for his new single ‘Wooden Heart’, Dustin Tebbutt has dragged us screaming back into the world of the dreaded cross country run. Didn’t we love it back in school (not)? Bounding through the woods, traipsing through the pine needles with a hundred or so more sweaty schoolchildren, all hoping to cross the finish line first in the hope of winning the adulation and adoration of your fellow classmates. Naturally, a few of them would drop off along the way; from exhaustion, clumsiness, a broken bone or two, asthma, or a combination of all of the above. But we can’t quite remember busting into a dance break for each chorus.